With BAR members carrying out more than 280,000 UK home moves in the UK every year it is inevitable that there will be some that end in dispute for one reason or another. 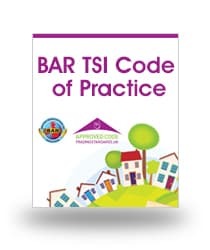 BAR takes all customer complaints involving its Members seriously so whilst the Association continues to regulate Members in line with membership Criteria and the CTSI Approved Code of Practice, there is also an alternative dispute resolution procedure in place that is operated by an external, independent body. Complaints made against a BAR Member are handled exclusively by The Furniture Ombudsman (TFO), a qualified, independent and approved Consumer ADR body under the Alternative Dispute Resolution for Consumer Disputes (Competent Authorities and Information) Regulations 2015. When can the TFO help? 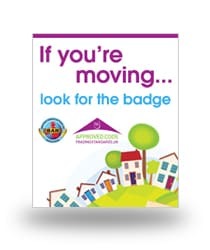 NB: You can check if your removals and storage company is currently a BAR member here. You can expect a reply from the business within three working days since receipt of your complaint. You can ring TFO’s Consumer and Member Services team on 0333 241 3209 to find out how our process works. Alternatively, you can fill out an application form and send it directly to TFO (you can do this by post or email). You can download an application form here. NB. If you would prefer to choose a friend or relative to handle your complaint for you, we are happy to make the appropriate arrangements, and you can tell us about this in your application form. Once received, your claim will be assessed on an impartial basis. It will be investigated by one of TFO’s highly professional and experienced team members. The service is free of charge to consumers. Independence and impartiality are at the heart of the scheme and the values to which the Ombudsman adheres are of utmost importance to everyone at TFO and BAR. Does the mover have to adhere to the TFO’s decision? Yes. If the Ombudsman makes an award in the consumer’s favour, it is binding on the mover. If the award is accepted by the consumer, it becomes a full and final settlement. You are therefore prevented from making any further claims for compensation against the company in relation to this complaint. 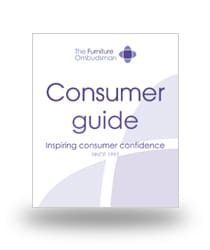 You can read the Ombudsman’s full consumer guide for customers of BAR Members here. 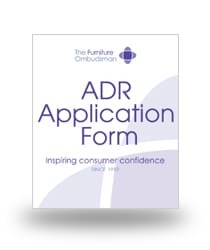 For immediate, urgent advice, or if you have any queries regarding this process, please call the BAR Consumer Affairs Team on 01923 699 486 or via our Complaint Form.